Call us for more images! This mug is fantastic as a gift by itself. 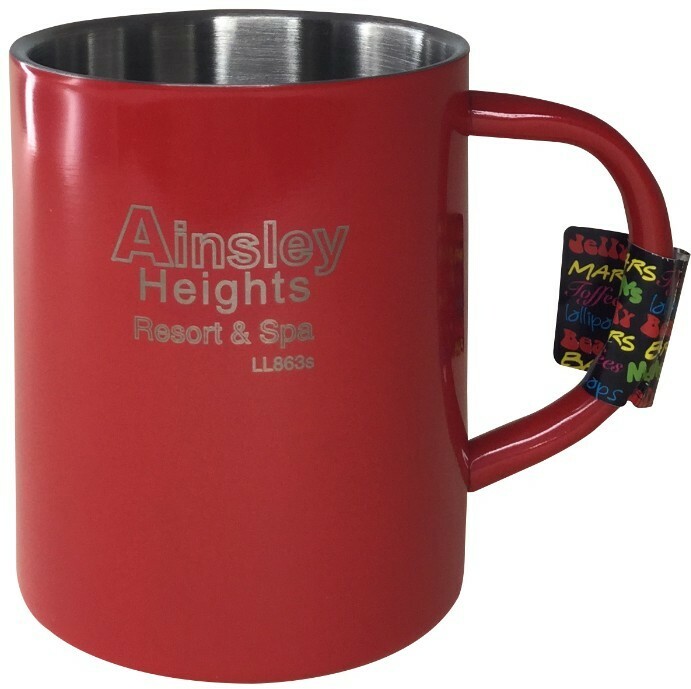 Alternatively why dont you check out other options where we can deliver this mug to you or your client with confectionery such as a Mars bar, jelly beans, mints or toffees. 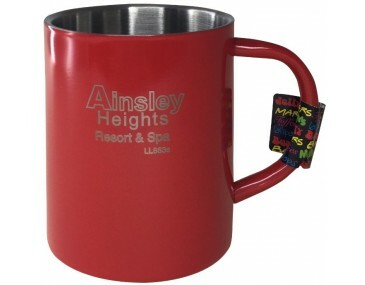 It is a great idea so that your guests can enjoy the candy and take away home a well branded quality mug. Use this mug in conferences and tradeshows. They are much more durable than cerramic so that you can safely toss them around with little fear of breakage. 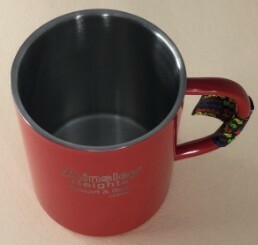 The price listed for this mug includes your branding 1 position laser engraving. Other options include double sided printing, additional engraving posiiton . We do recommend laser engraving as the branding result is extremely appealing. 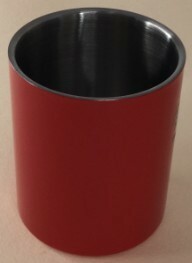 When we engrave this mug the top layer of colour gets removed to reveal a silver background. Using this effect for any corporate logos is extremely appealing. 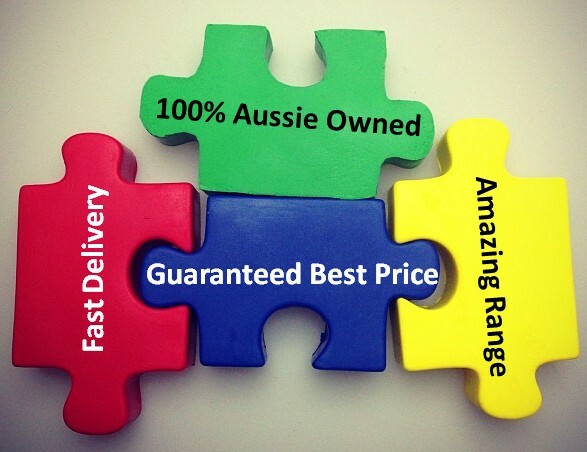 A branding set up cost of $80 does apply for branding and prices do exclude Australian GST. 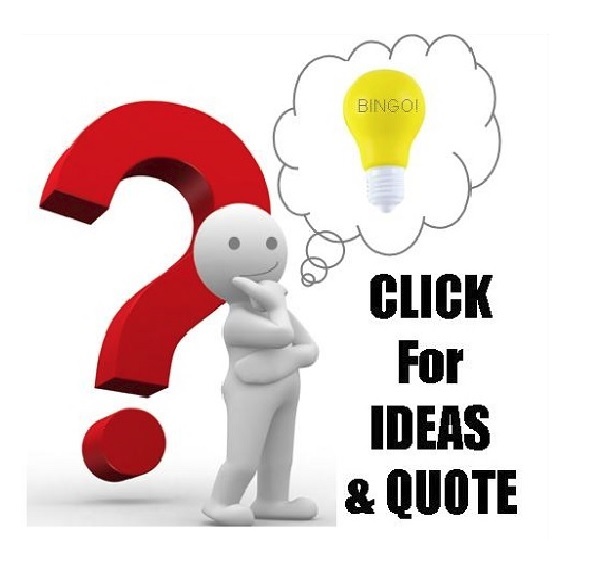 Please contact us by phone or follow the prompts on this web page to obtain a quote. Please supply your logos and branding in an EPS or PDF format saved with outlines. Unfortunately jpegs cannot be accepted. 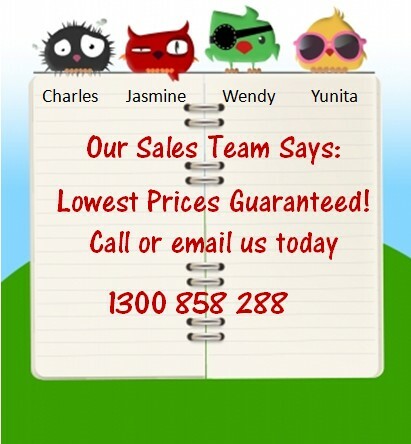 We can however organise for your logo to be redrawn for a small fee. 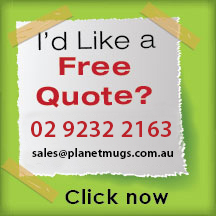 Simply email us your logo and we would be glad to provide you with a quote. PACKAGING 27 per carton = 5.5 kilos. CARTON SIZE(CM) 31.5 x 29.5 x 20 (Cubic: 0.0186).